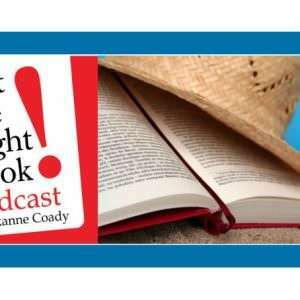 The former Secretary of Commerce, political commentator, and college professor joined Just the Right Book’s host Roxanne to talk about his latest book The Common Good (Knopf). Roxanne and Professor Reich had a far-ranging conversation that included the intersection between capitalism and progressivism, the possibility that if we didn’t have Trump we would have someone just like him, and what the 2020 election might look like. The Common Good is now available for purchase.